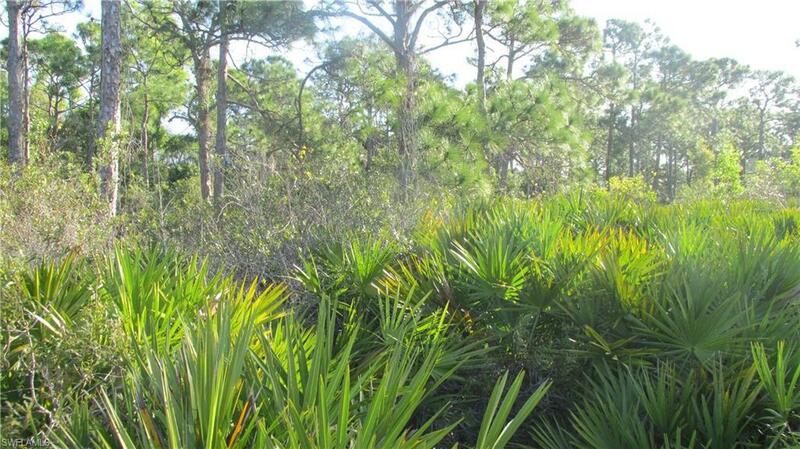 Nice lot in Pine Island Tropical Homesites to build your home. 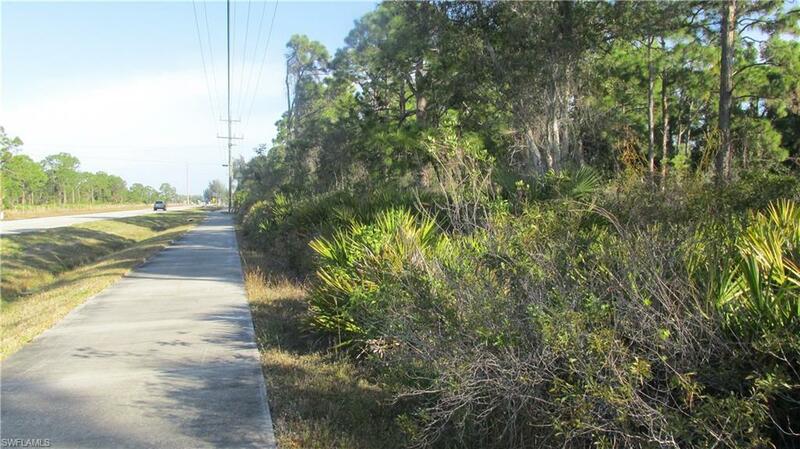 Great neighborhood near Tropical point park & boat ramp to launch small boat or kayak. 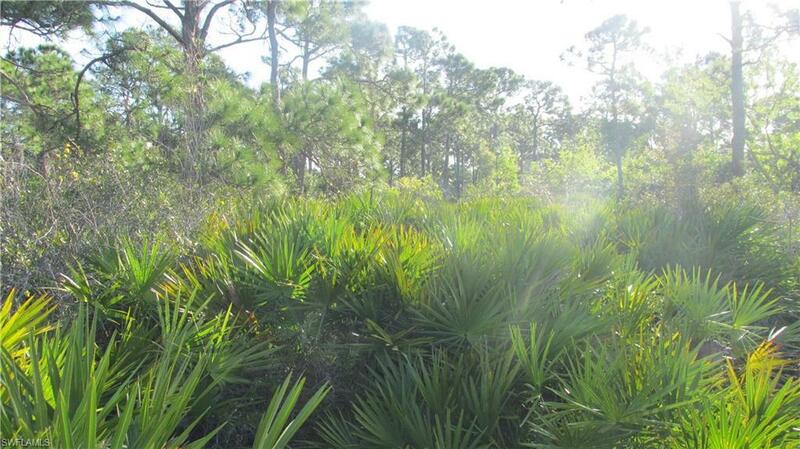 Location is near dining, shopping, boat ramps & has a culvert installed & bike path in front of lot from end to end of island.